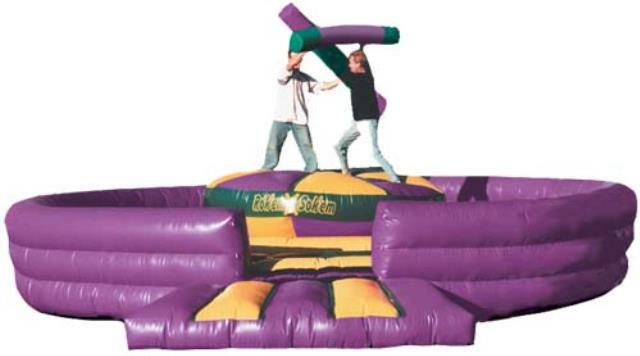 Balance and coordination is the key to overthrow your competitor in this inflatable joust game. 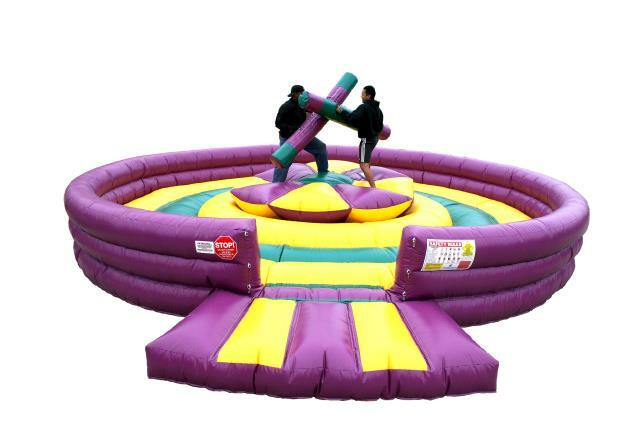 This new twist on the popular gladiator style joust competition adds the element of a free-floating rocking platform to heighten the jousting experience. 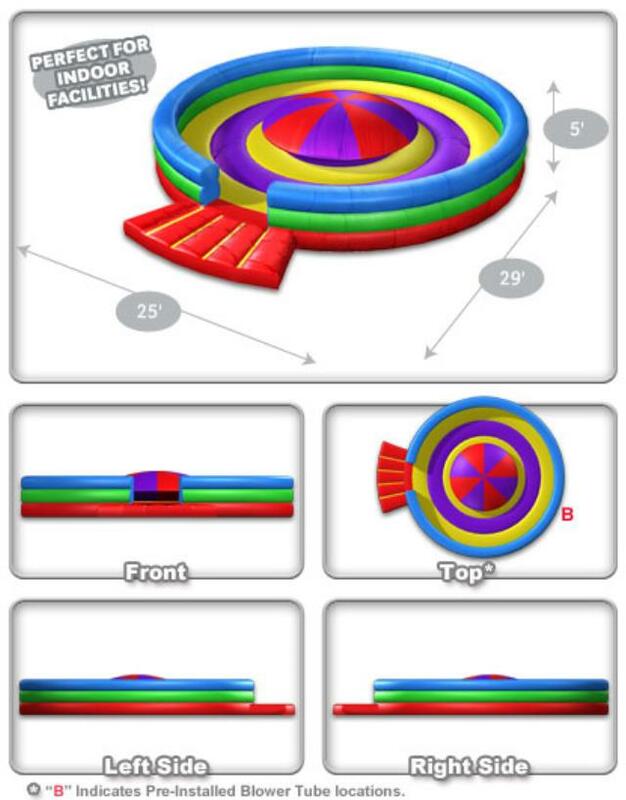 Safety is the most important aspect of this design. This unit features high retaining walls and an entrance ramp.